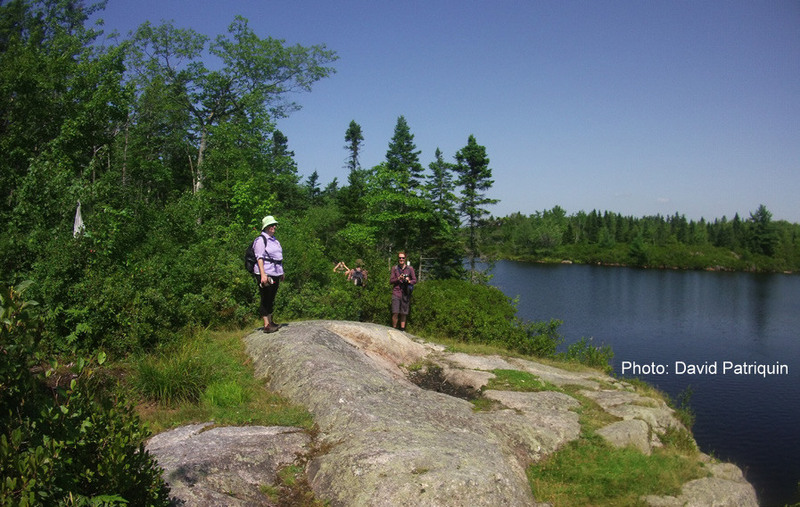 Membership is open to everyone who shares our mandate of preserving and enjoying Williams Lake and its watershed. 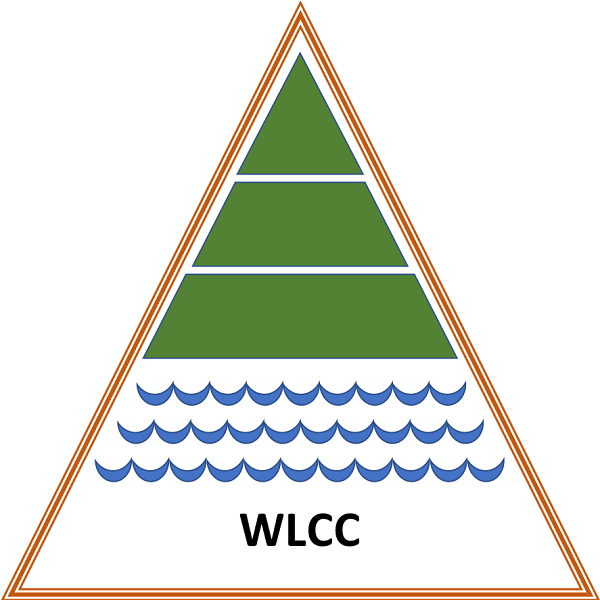 The WLCC welcomes new input and new members. By joining you strengthen the role of the Williams Lake Conservation Company as we work together toward the common goals in our Mission statement. Membership is $20.00 per household per year ($80.00 for 4 years). Click here for the application form. Complete and mail it with your cheque or money order.